Maruti Omni is a famous model of Maruti Suzuki. Omni was a perfect van in the 90s, which had no other car who beats the features of Maruti Omni. It is also present in India Market. The van comes with an entry level 796cc engine which gives out a maximum power of 34.2 bhp @ 5000 RPM and gives a torque of 59 NM @ 2500 RPM. Mileage of Omni car is 14.7 kmpl. It has 1000 liters of boot space. Omni has a big competition to Tata Venture Diesel EX. 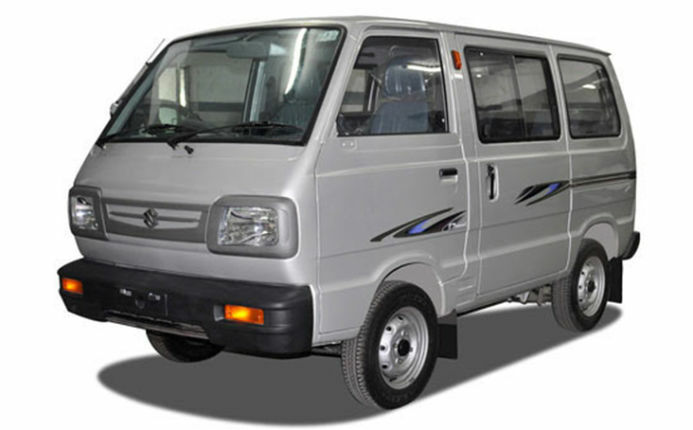 We have listed all the 3 variants of Maruti Omni along with their prices. Maruti Omni was the best van when I purchased in 1998. But now it is an outdated model. But the capacity of Omni is good and they provide good mileage. I can drive smoothly just because of the light weight of Omni.